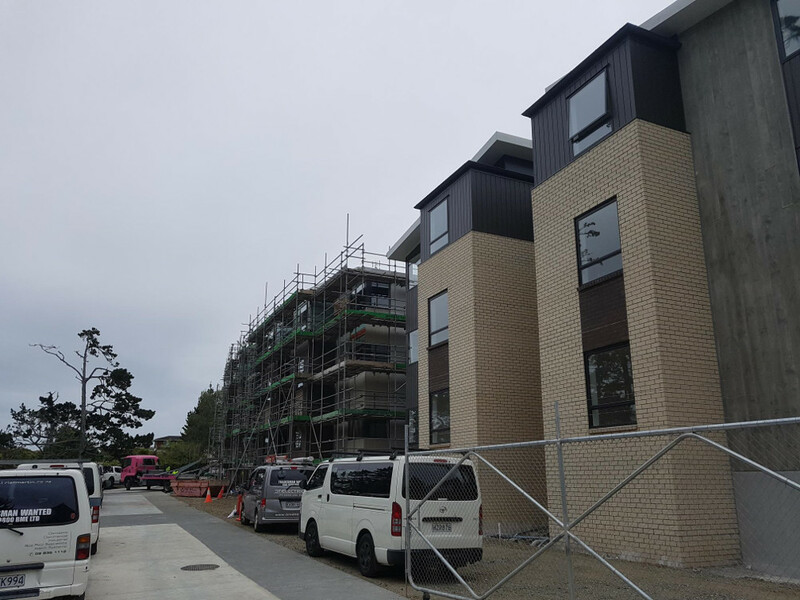 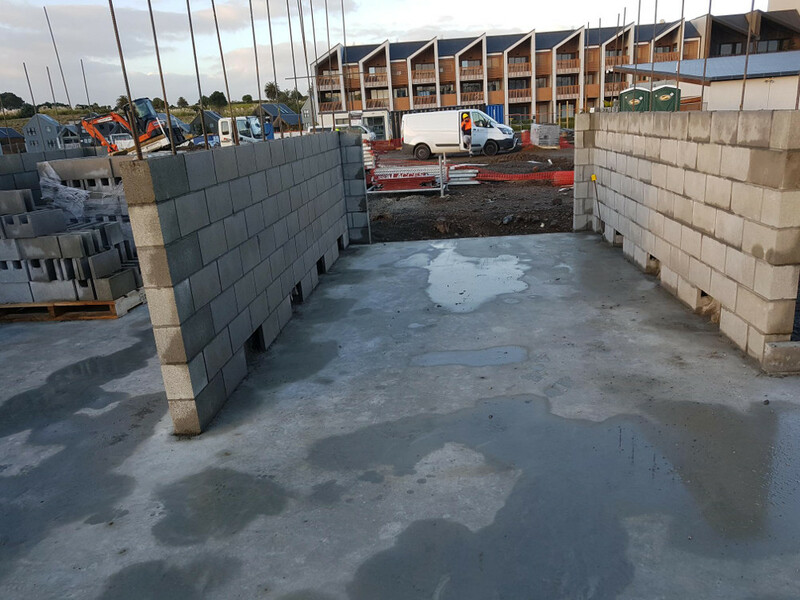 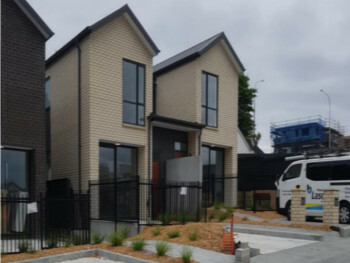 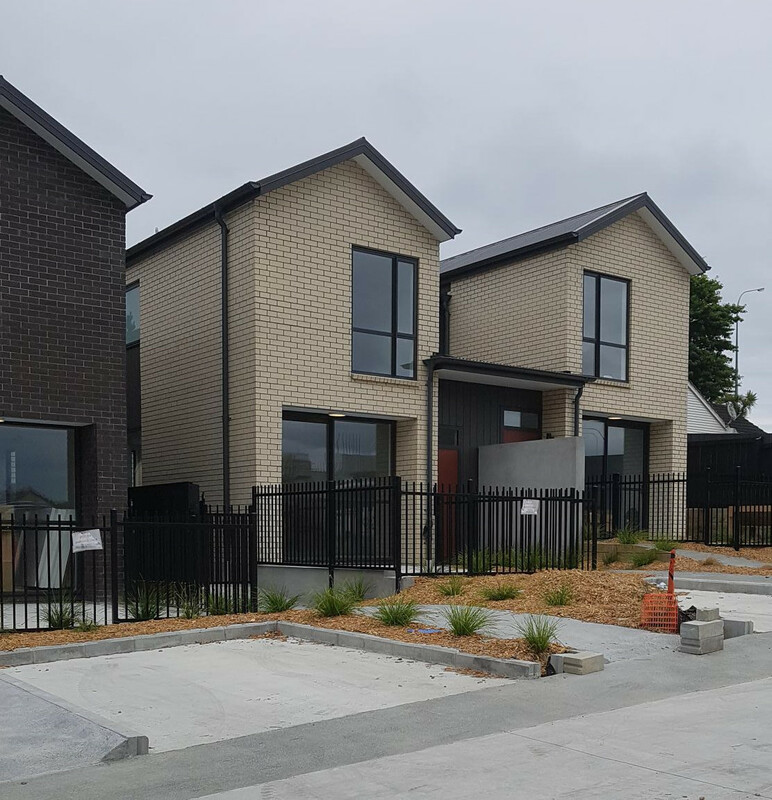 Our highly skilled team is experienced in all aspects of brick and blocklaying and have been delivering quality Residential and commercial brick and block work projects Auckland wide. 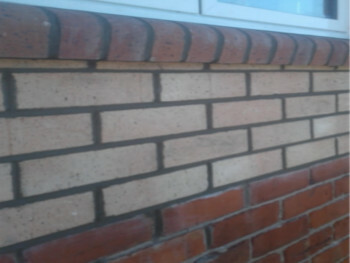 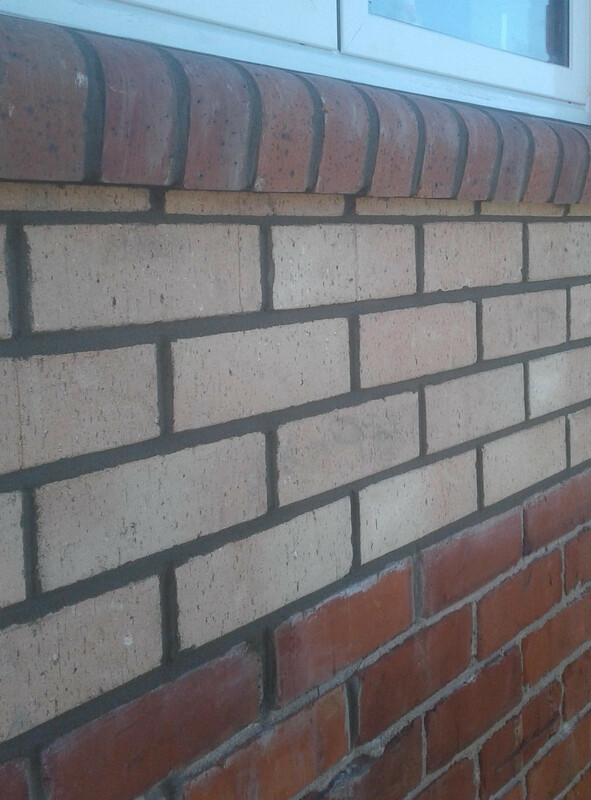 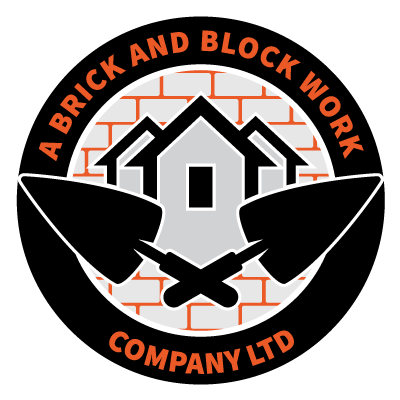 With over 14 years in experience in the masonry industry providing professional and reliable service A Brick And Block Work Company is committed to providing high quality masonry builds. 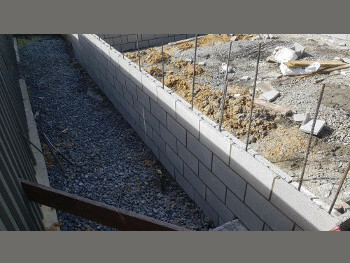 "Our experience and workmanship ensures a quality project every time." 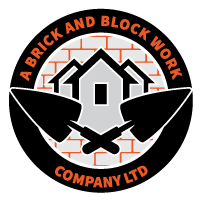 Ranging from single level Residential homes to four storied brick homes and apartments. Block foundations for your building projects whether that be Commercial or Residential will be installed to you requirements and specifications by experienced professional blocklayers. 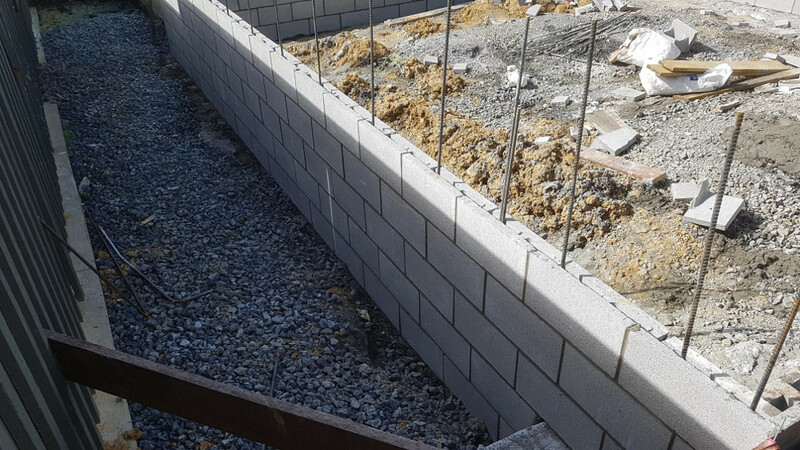 Block retaining walls for your building or landscaping projects installed to you requirements and specifications by experienced professional block-layers. 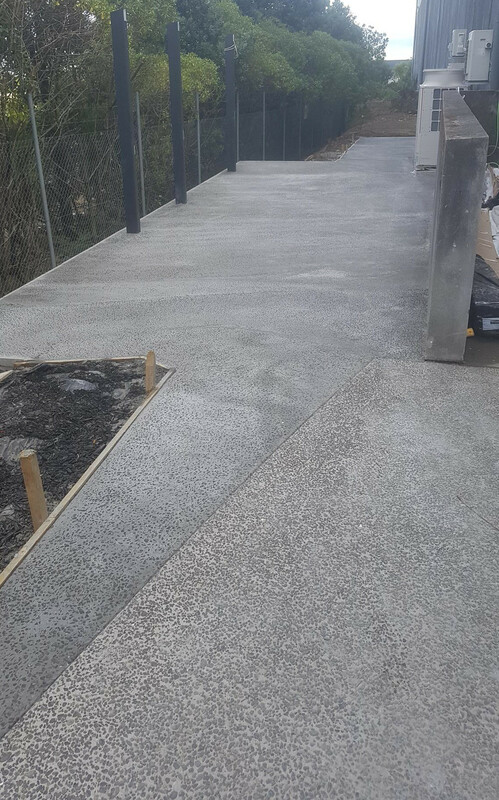 We can complete your job from start to finish replacing existing concrete or excavating boxing and laying concrete on a new project. 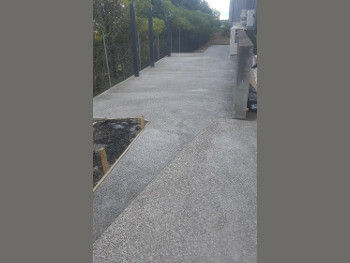 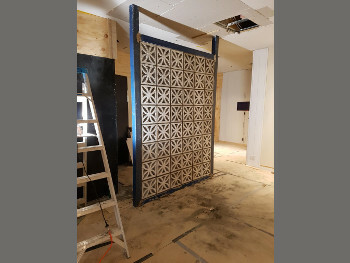 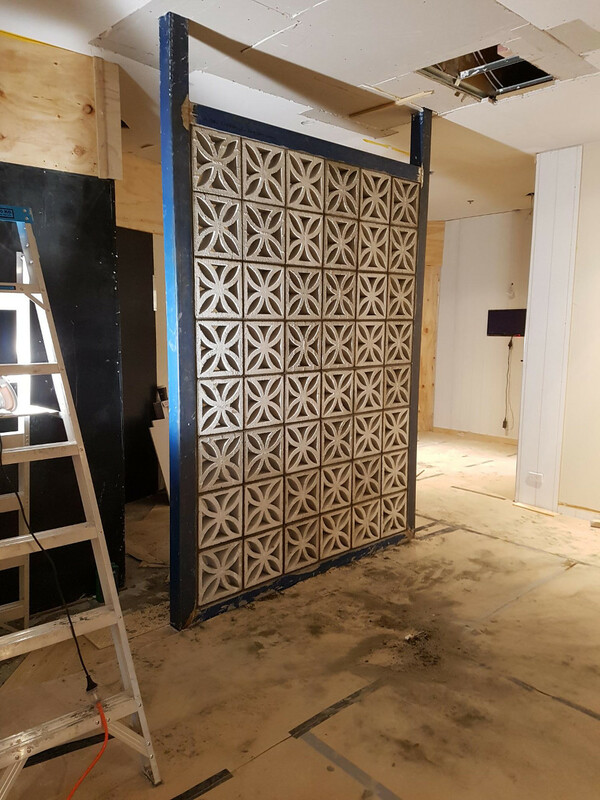 "Our professional hard working team will construct your project to the highest standard on time and to specification."